The UK’s four farming unions have urged MPs to extend the Article 50 deadline as MPs overwhelmingly reject May's Brexit deal. Farm leaders have urged MPs to take 'whatever measures are necessary' to remove the possibility of leaving the EU with 'no deal'. It comes as Theresa May suffers a second defeat on her Brexit deal on Tuesday night (12 March), as MPs voted to reject it by a majority of 149 votes. With just 16 days to go until the UK is due to leave the EU, the UK's four farming unions have issued a joint plea to avoid a 'no deal' Brexit. 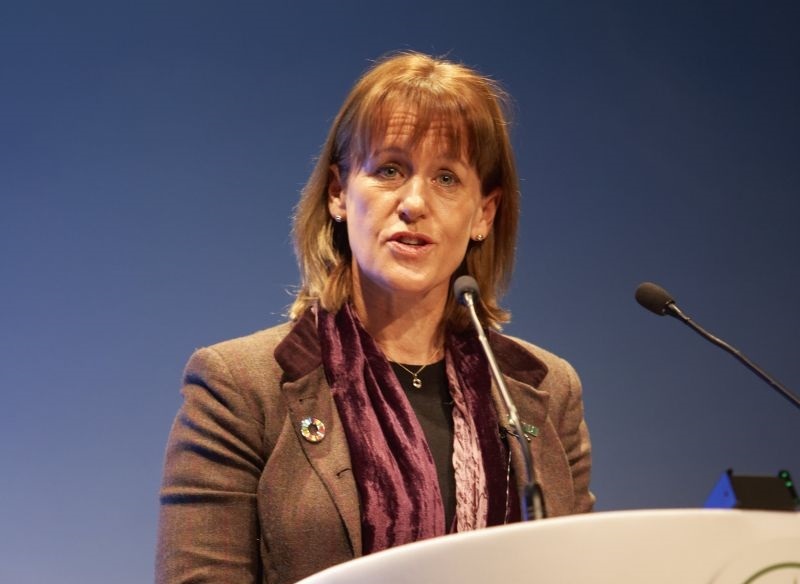 NFU President Minette Batters, NFU Cymru President John Davies, NFU Scotland President Andrew McCornick and Ulster Farmers’ Union President Ivor Ferguson issued the following statement in the wake of the vote in Parliament. “The outcome of the vote means there is no realistic possibility of achieving an orderly departure from the EU on March 29. A no deal exit from the EU would be a catastrophe for British farming and food production,” the four presidents said. The unions have highlighted how there could be 'huge disruption' as a result of an effective trade embargo on the export of UK animals and animal based products. In 2017, 31% of domestic sheep meat production was exported and 94% of that was destined for the EU, using carcase weight equivalence this equates to a staggering total of around 4.5 million sheep. Other sectors are equally as reliant on EU outlets and face similar issues including cull cows, cull sows and trade in live chicks. Parliament will now vote on Wednesday (13 March) on leaving the European Union with 'no deal'. If this is rejected by MPs, a vote on Thursday (14 March) will take place looking to extend the date the UK leaves the EU.